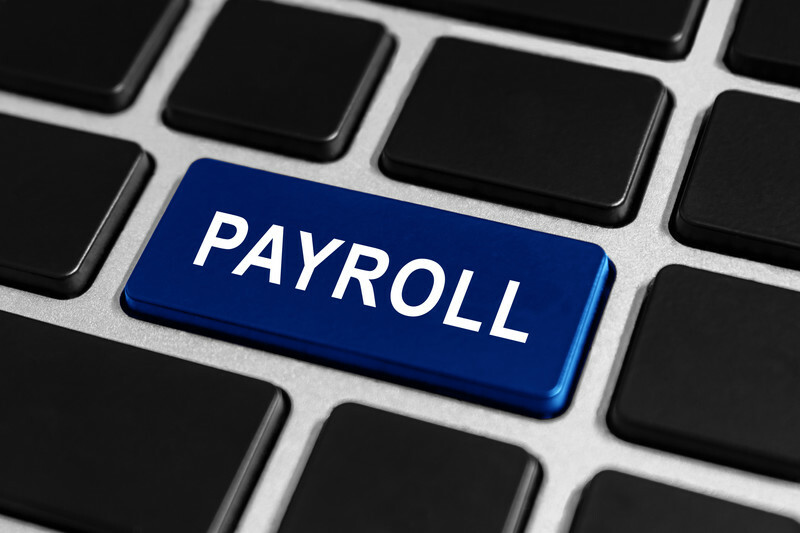 Payroll Outsourcing is the process of hiring another company to handle your non core business activities, We are capable of providing comprehensive Payroll Outsourcing Services, Data Processing & Customer Relationship Management (CRM) in Pakistan and UAE. 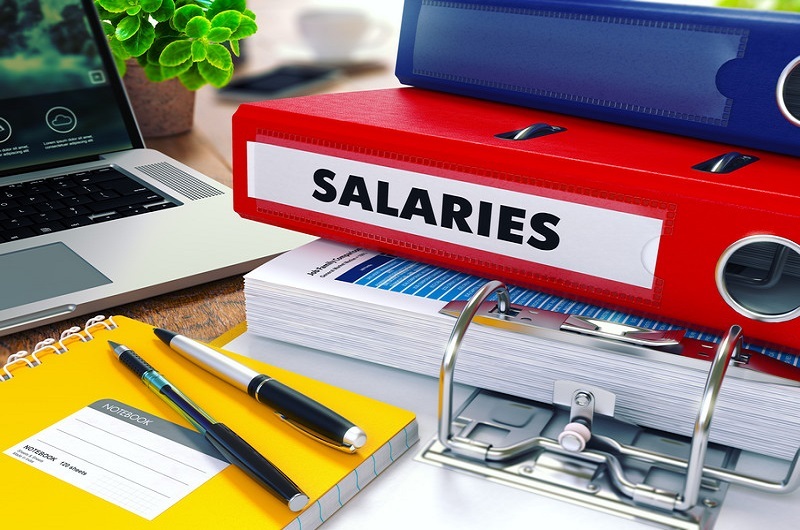 The key benefits of our experience, supported by well developed automated web based HRIS systems enable us to provide you unmatched Payroll management services. We help you digitize all employee documents & credentials , as well as maintain hard copies back up at remote site. Fast direct salary transfer into their bank accounts. 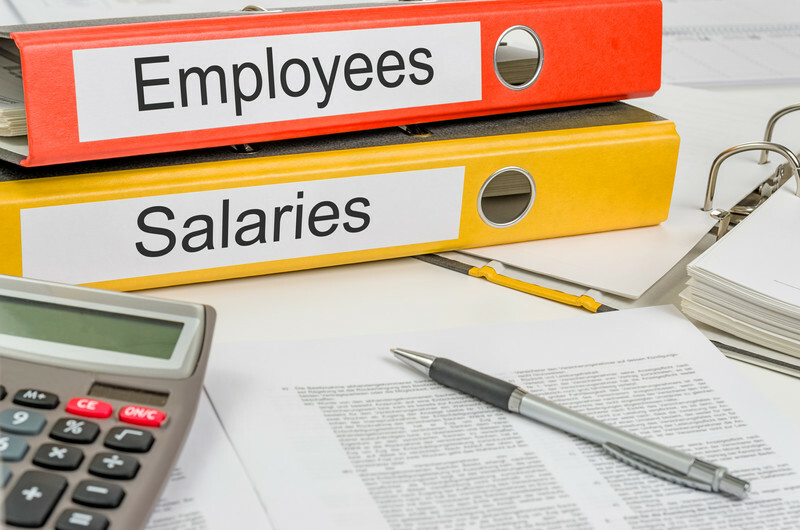 SMS & Email Notification of salary transfers. Online access to Pay Slips. Fast Salary transfers through the one click online tool. No hassle of keeping employees hard copies files. Complete digital record of all employees.